Music video documenting a secret performance conducted for 400 members of Perfume’s fan club on July 25th, 2012 at Yokohama BLITZ. 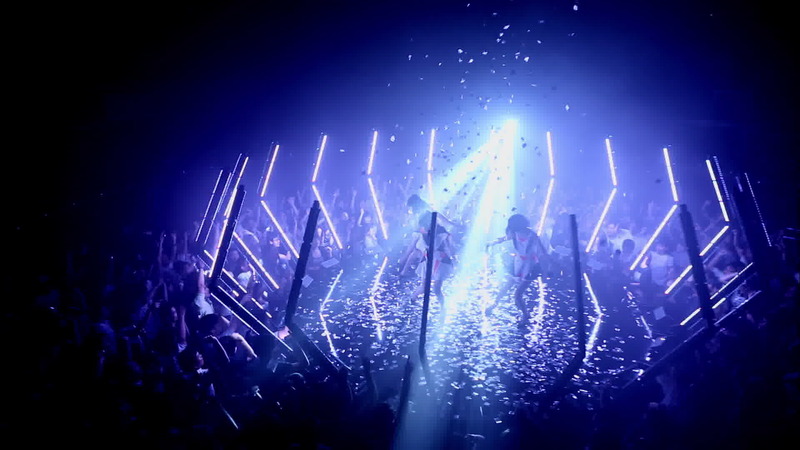 The stage was encircled with LED lighting controlled by a proprietary system that flashed an engaging, original pattern. 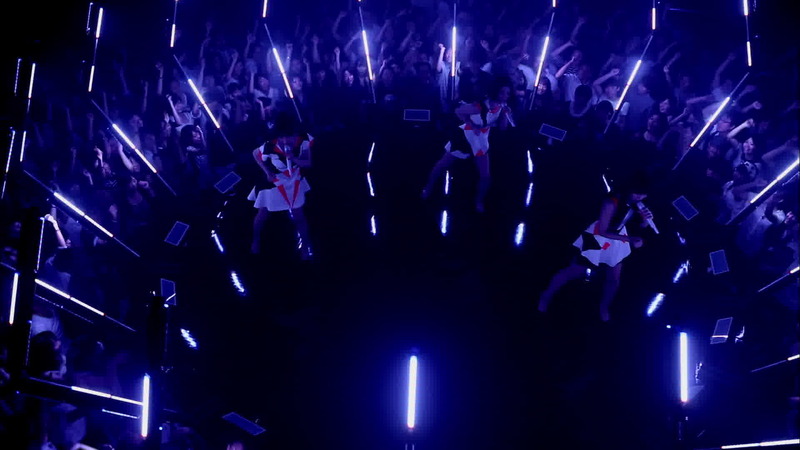 The performance was also filmed with a special “bullet time” system using an array of cameras to allow the free transformation of the resulting video from any point-of-view.